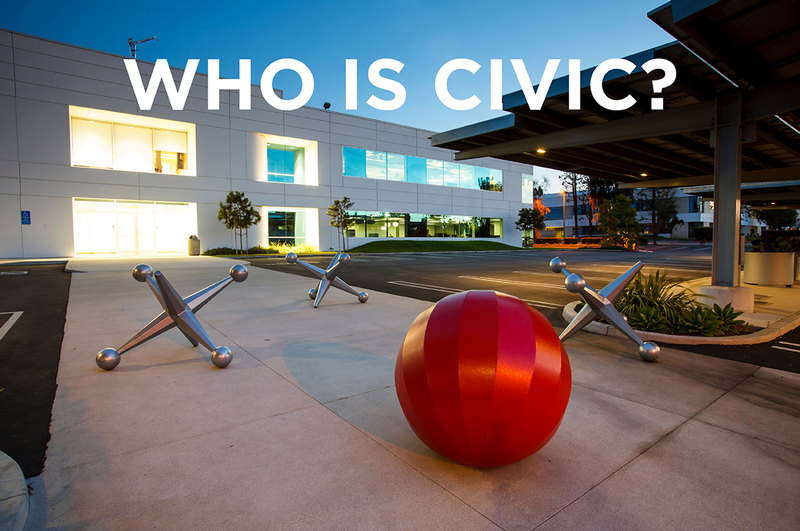 We thought we’d take a moment here at CIVIC and go into a little more detail of who we are, where we’re from and what our goals are. You’ve probably read up some on the About Us section on our new website but there is more to CIVIC than first meets the eye. We provide private loans to real estate investors to finance non-owner occupied properties. Eligible properties we regularly financing include non-owner occupied single family homes, non-owner condos and multi-family properties and apartment buildings. We currently place loans in Arizona, California, Colorado, Florida, Hawaii, Oregon, Texas, Utah and Washington. Our financing is often referred to as “seed capital” for investors seeking to buy and rehab existing real estate and either hold onto the property long term or replace a Civic loan with a permanent mortgage. Civic Financial Services first entered the real estate market as a company in 2014 when parent companies Wedgewood, Incorporated and HMC Assets LLC put our company together. Yet even though we are relatively new as a company our staff literally has decades upon decades of experience in real estate and real estate development. Our focus is to provide a better way for real estate investors with financing solutions not found at traditional banks and mortgage companies. Wedgewood, Inc. was founded back in 1985 and today is a leader in real estate development including residential rehabilitation, fix and flips, non-performing loans, property management services, private lending, real estate brokerage, escrow services and more and resides in a 50,000 square foot Redondo Beach headquarters. HMC’s expertise is in the field of non-performing loans and asset management. In all, HMC has purchased more than $1 billion in non-performing loans and is considered one of the leaders in the field nationwide. Other affiliates include Axiom Home Warranty, Maxim Properties, Main Street Management, Maverick Design, JetCetner, Advanced Air and Skyline Home Loans. As you can easily tell, Civic is a proud member of an experienced team of real estate and investment experts who know the industry like no other. There is no need to farm out third party services to unaffiliated companies but instead we work with companies with a joint vision of success for both Wedgewood and HMC. Civic is proud to be part of such a successful group of companies. The wealth and breadth of knowledge available to us is one of the reasons of our success. If you’re a real estate developer we understand how challenging it can be sometimes to perform the necessary due diligence to evaluate the reputation of a private lender. Being a part of the Wedgewood group of companies is an honor for us and we’ll put our reputation up against anyone. Period. If you’re ready to finance that next deal, call us first. We’d like to walk our talk.